A little house on the ground floor with a floor surface of 30 sq. 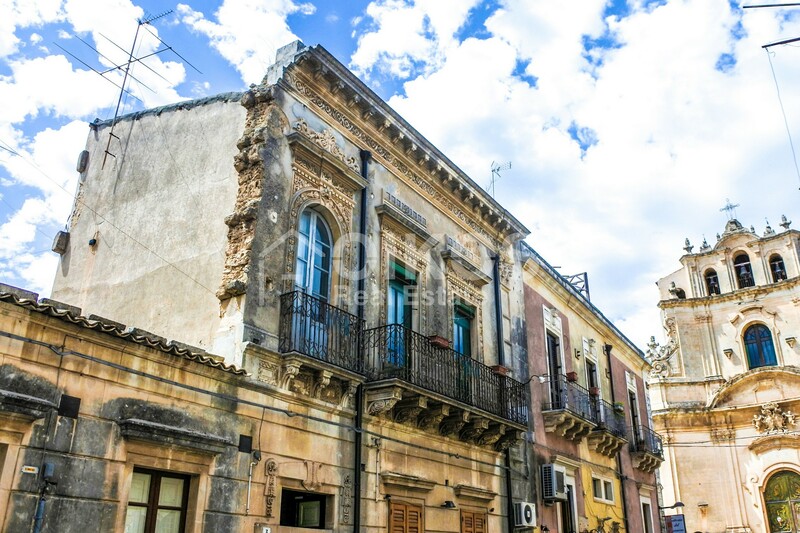 m in Piazza Mazzini, a few metres from the church of S.S. Crocefisso. 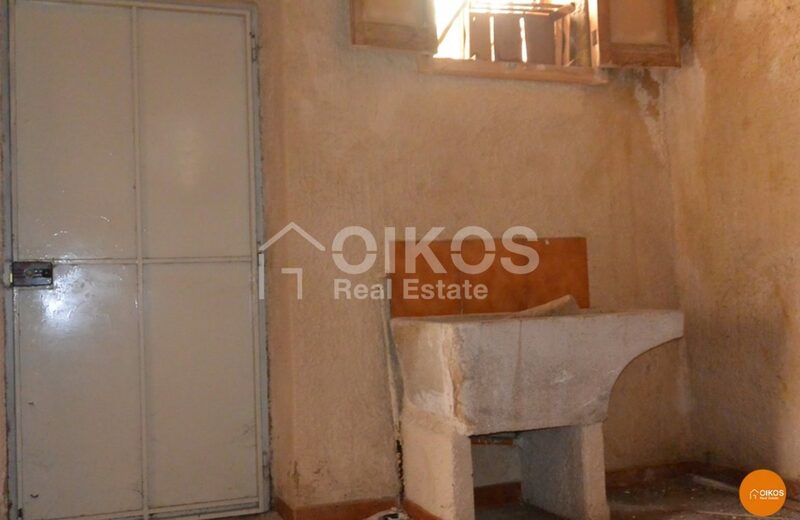 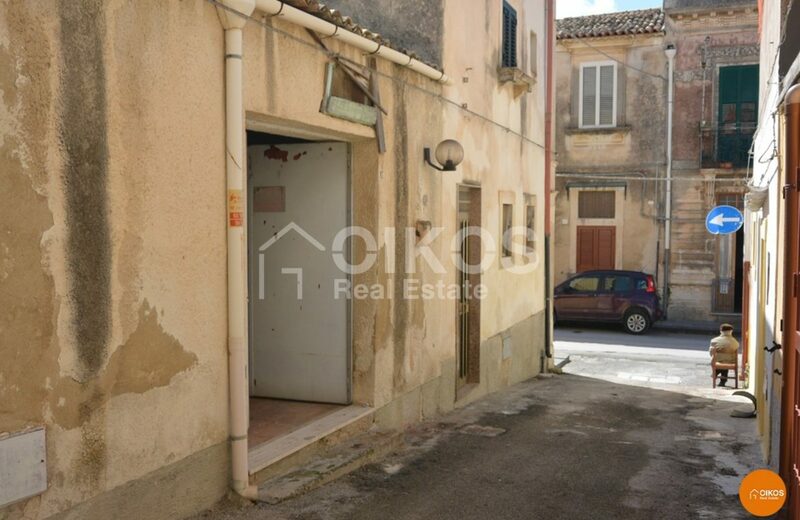 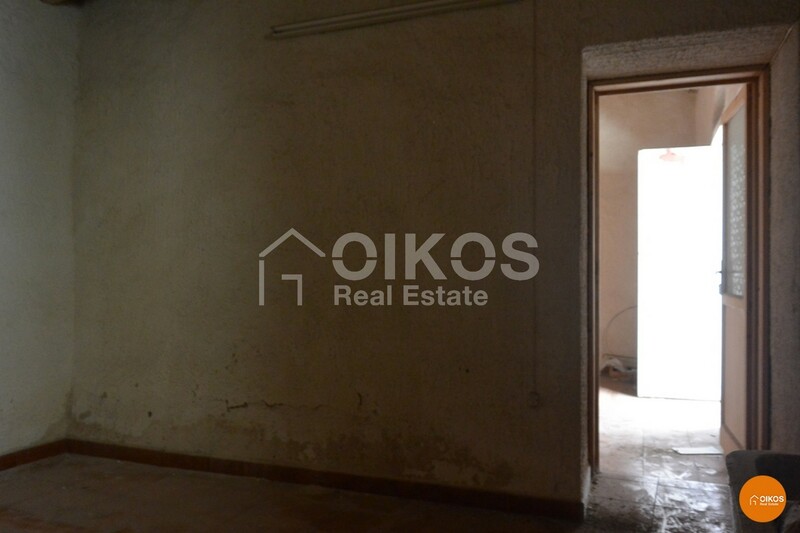 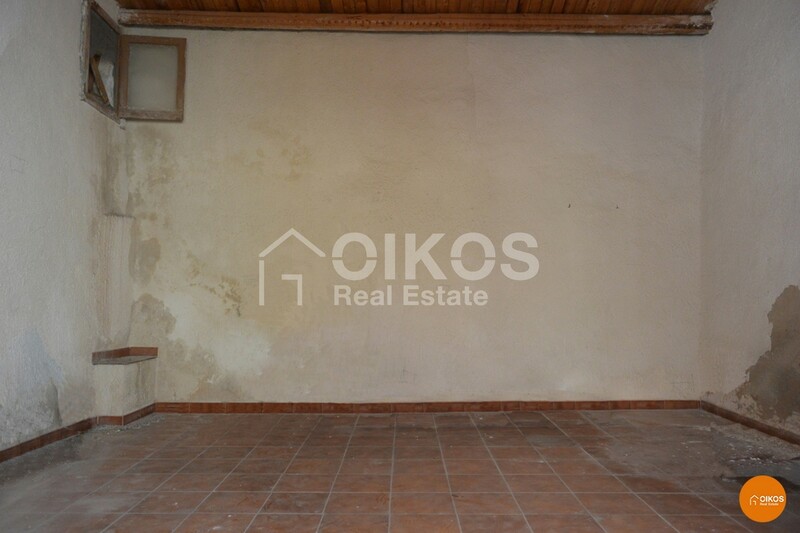 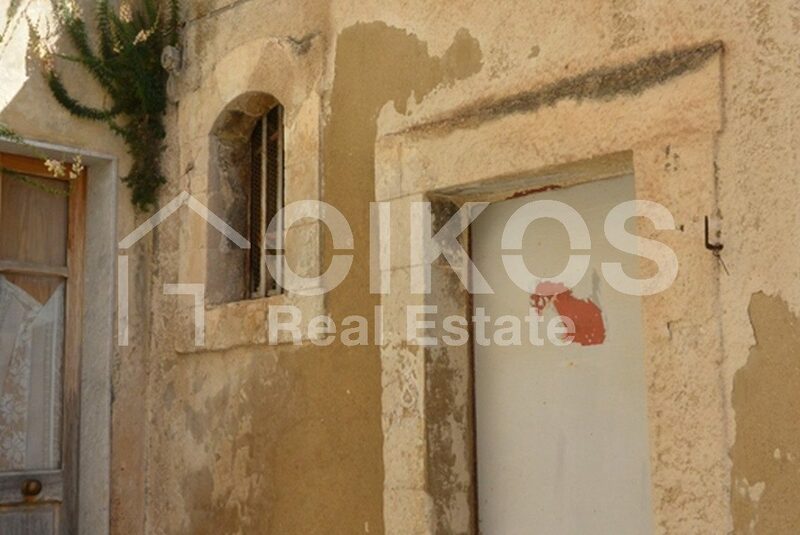 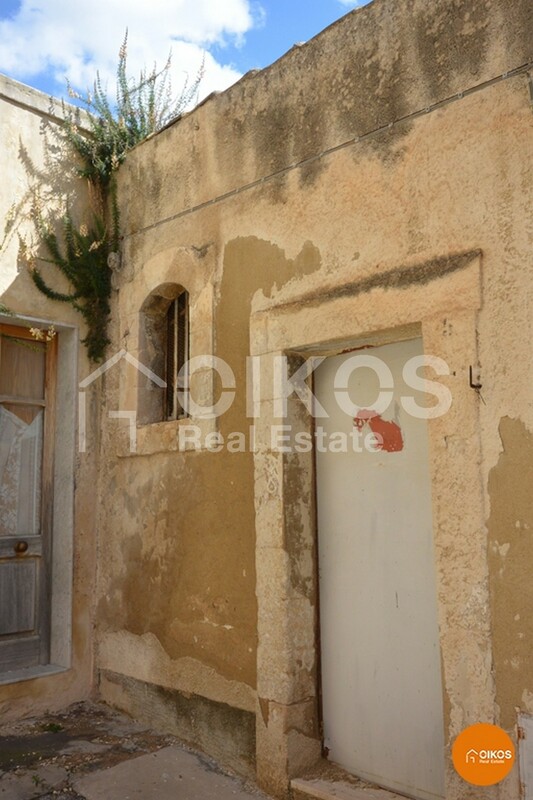 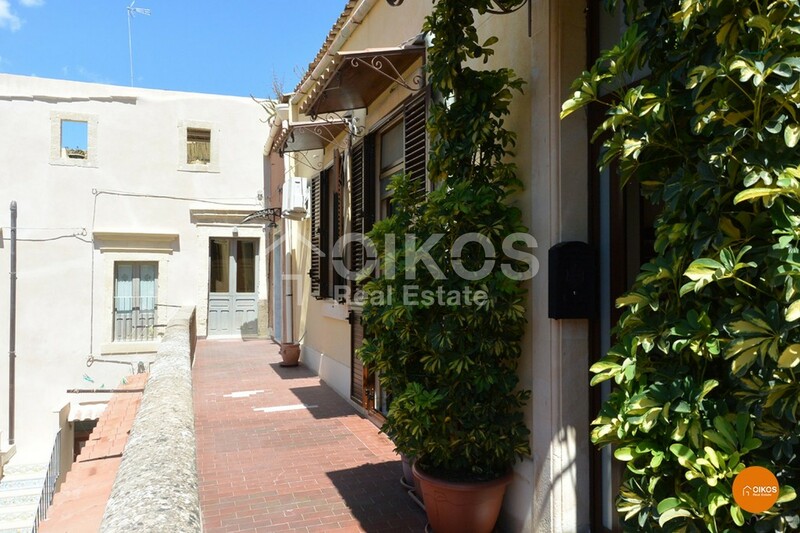 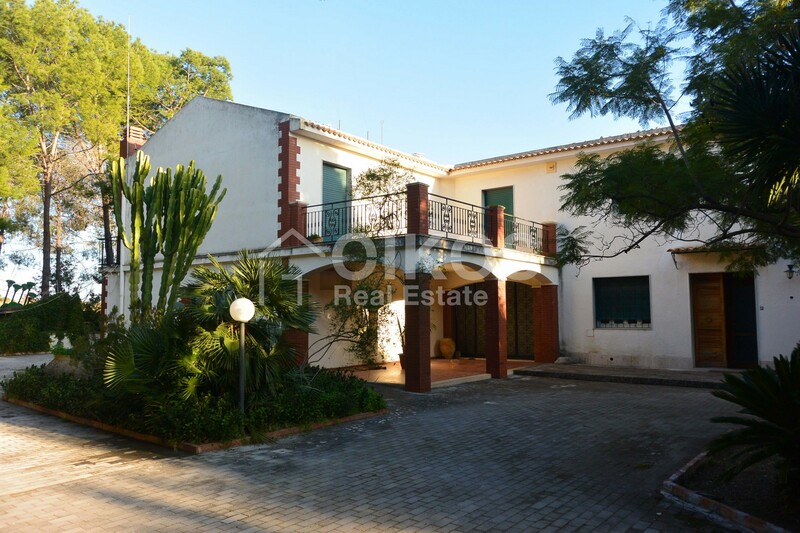 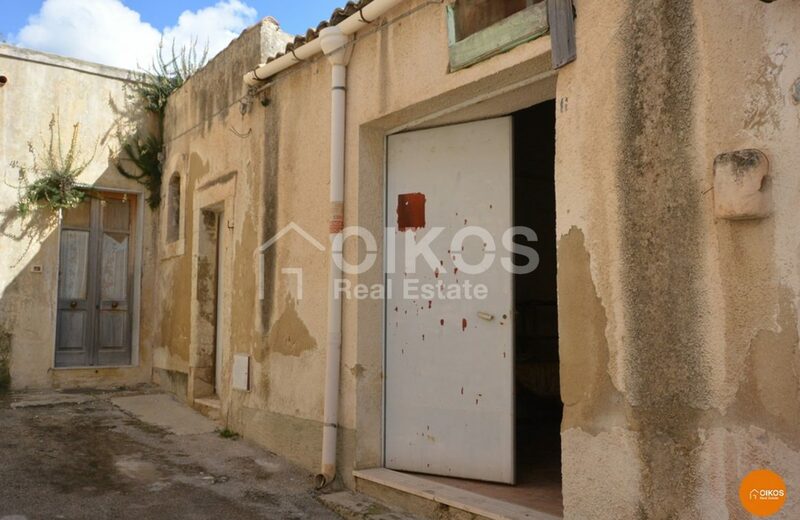 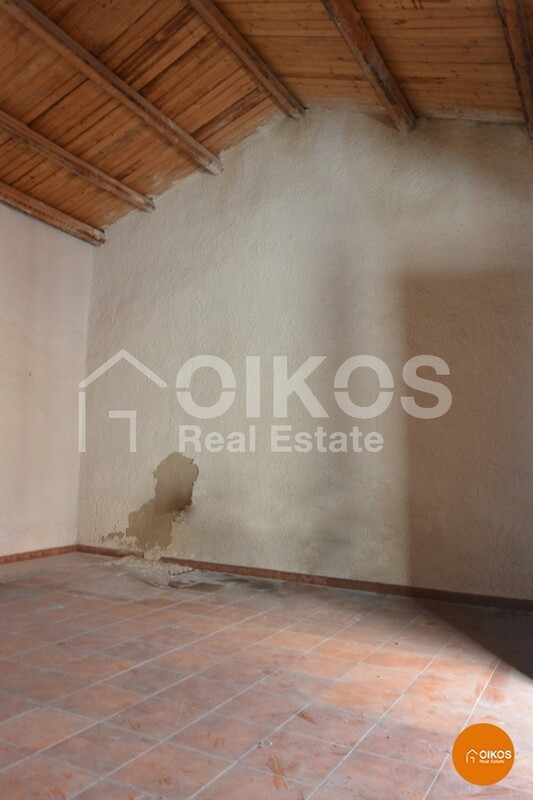 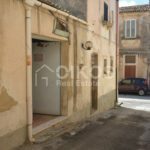 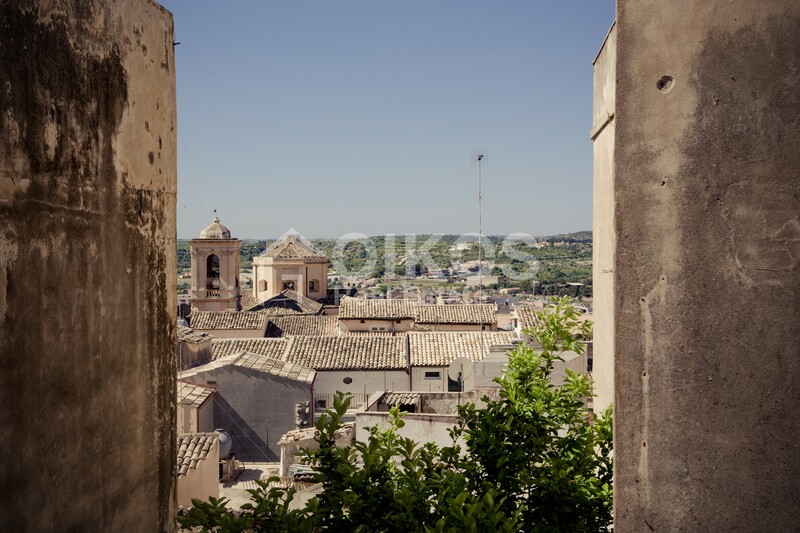 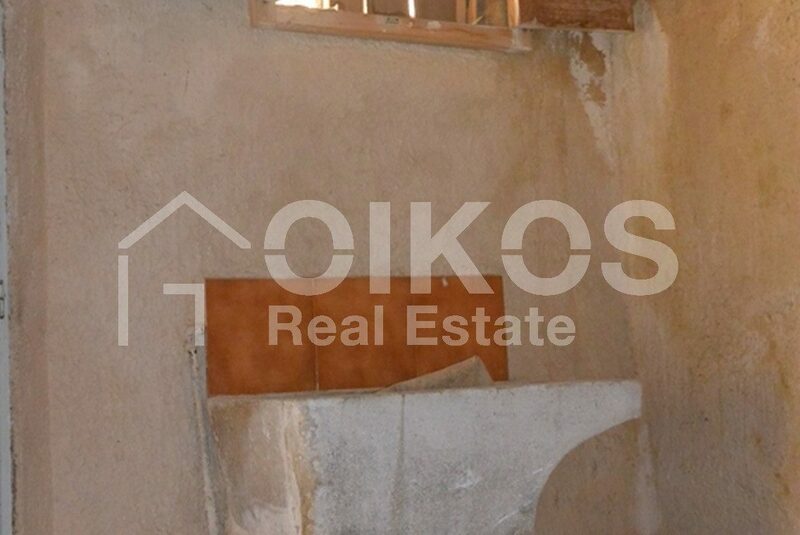 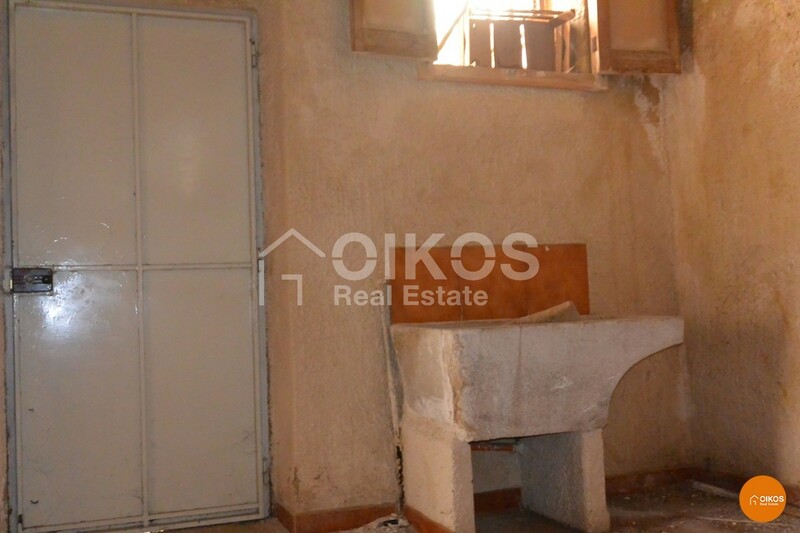 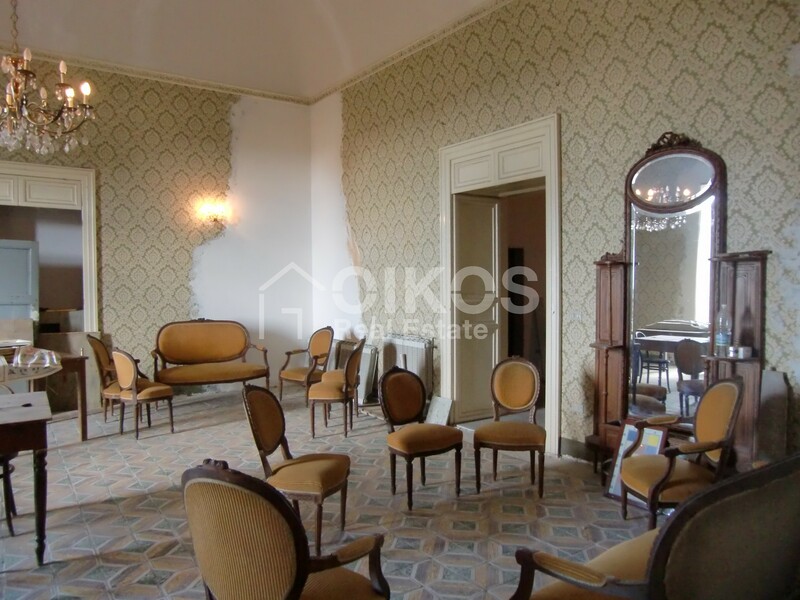 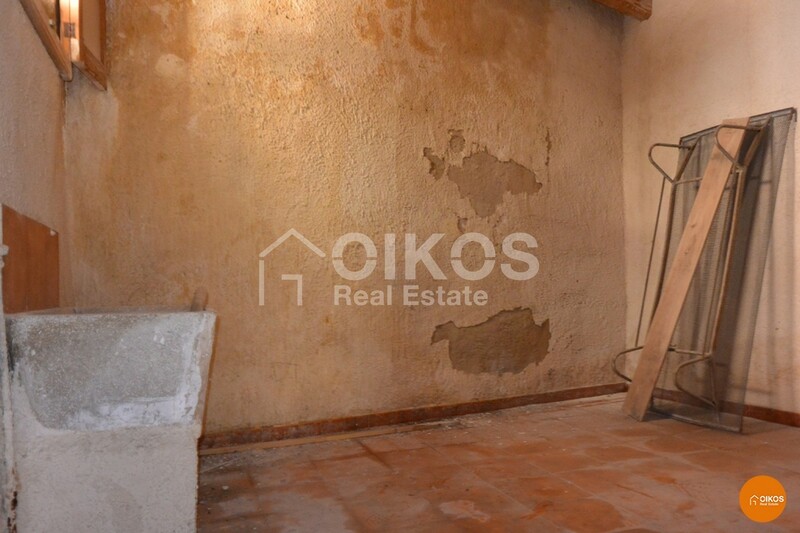 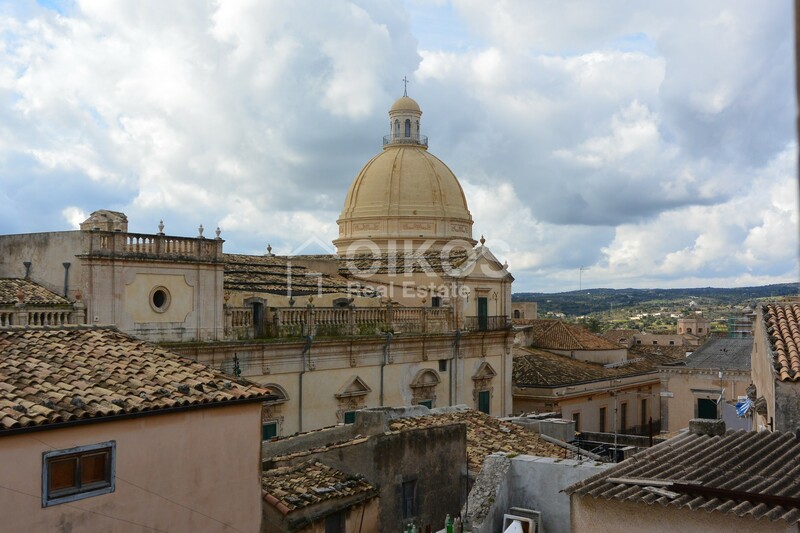 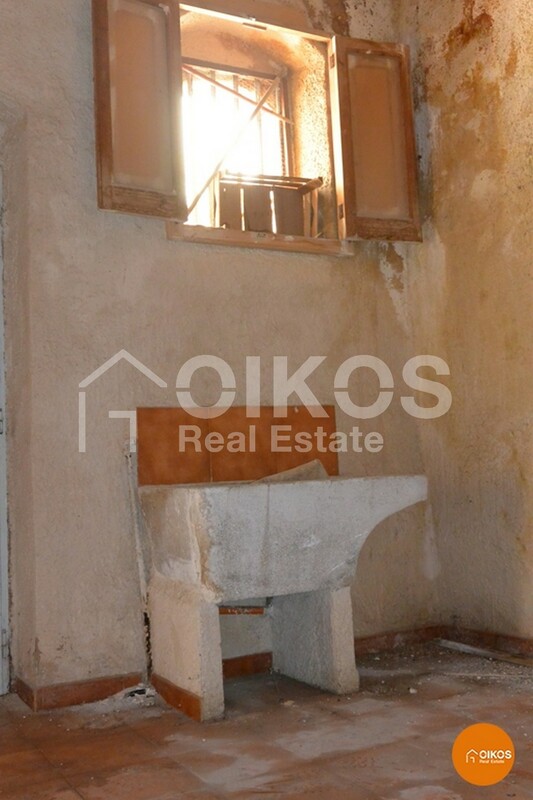 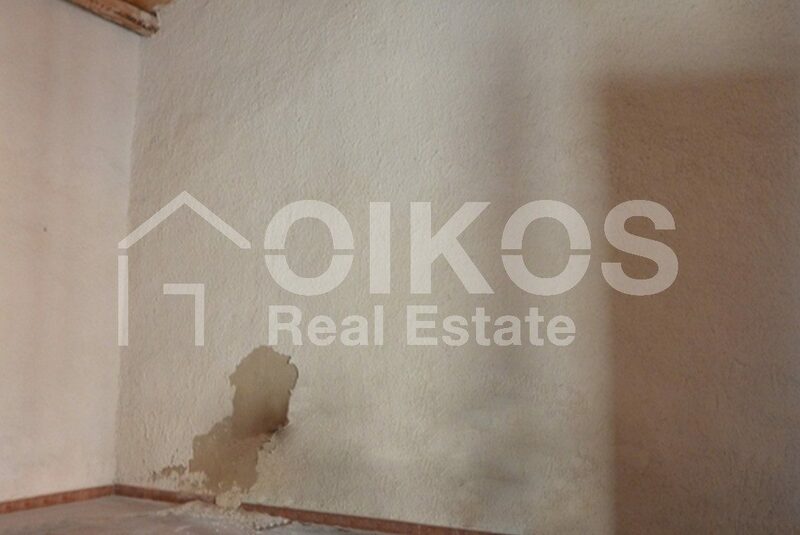 The property comprises two rooms and requires essential restoration. 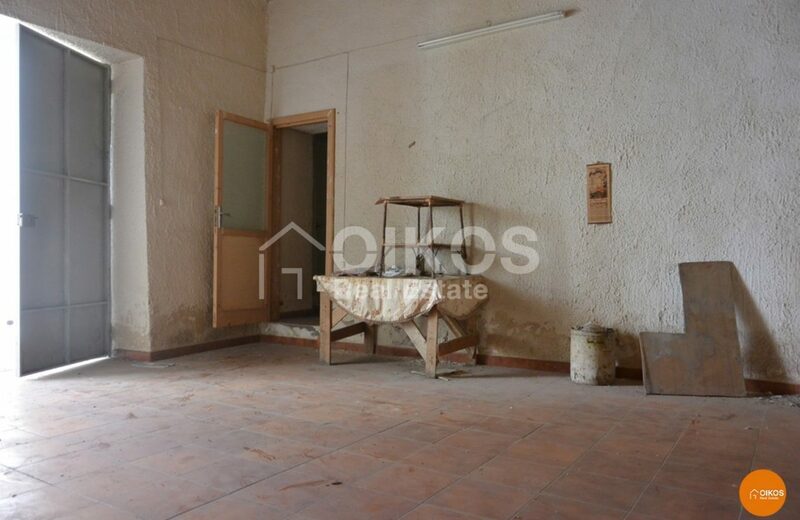 An interesting offer for someone requiring a holiday home or a pied-à-terre. 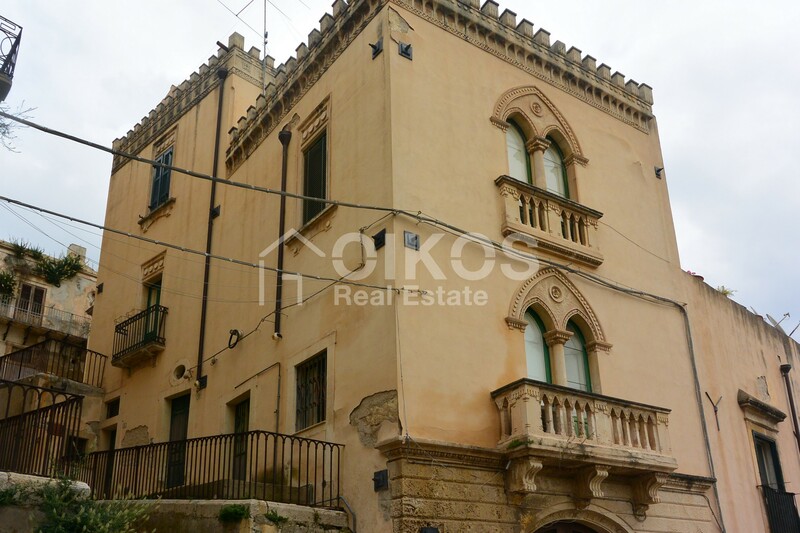 The property is 87 Km from Fontanarossa Airport at Catania and 7 Km from the beaches at Lido di Noto.